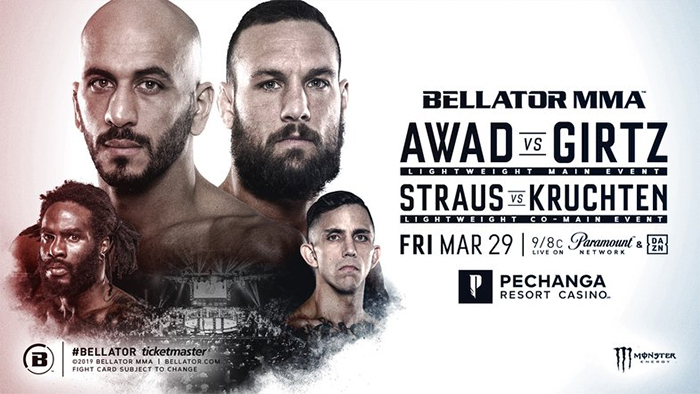 Bellator 219: Awad vs. Girtz is a mixed martial arts event to take place March 29, 2019 at Pechanga Resort & Casino in Temecula, California, United States. The event was expected to be headlined by a welterweight bout between Andrey Koreshkov and Lorenz Larkin. However, Larkin pulled out on March 1 due to undisclosed reasons. Koreshkov will remain on the card facing Michael Jasper. 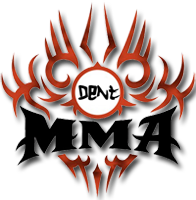 A lightweight bout between Saad Awad and Brandon Girtz was announced as the new main event.